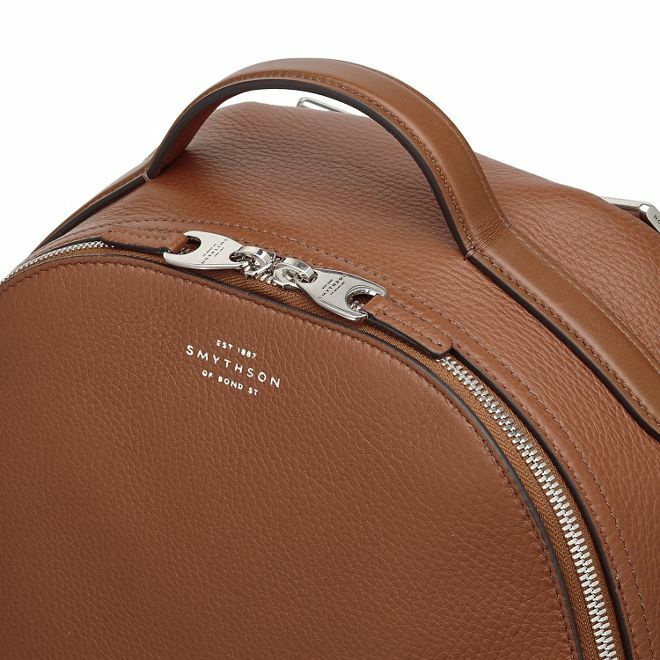 Home / Bag / Smythson / . 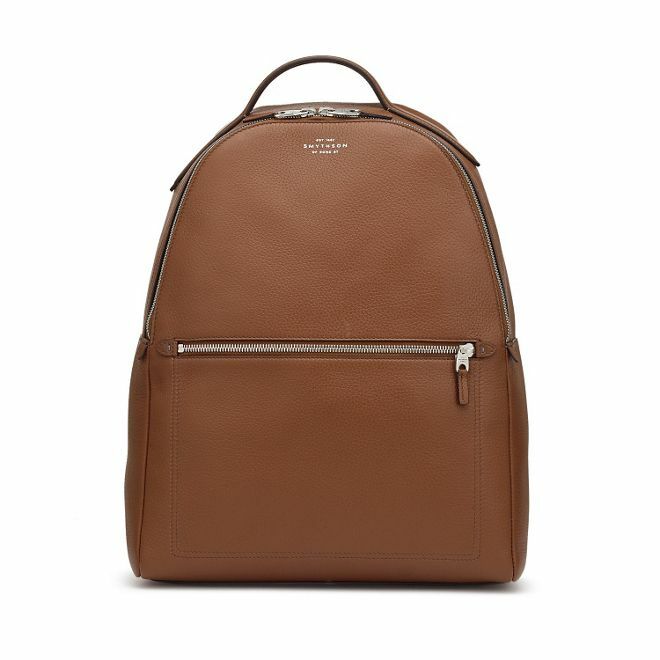 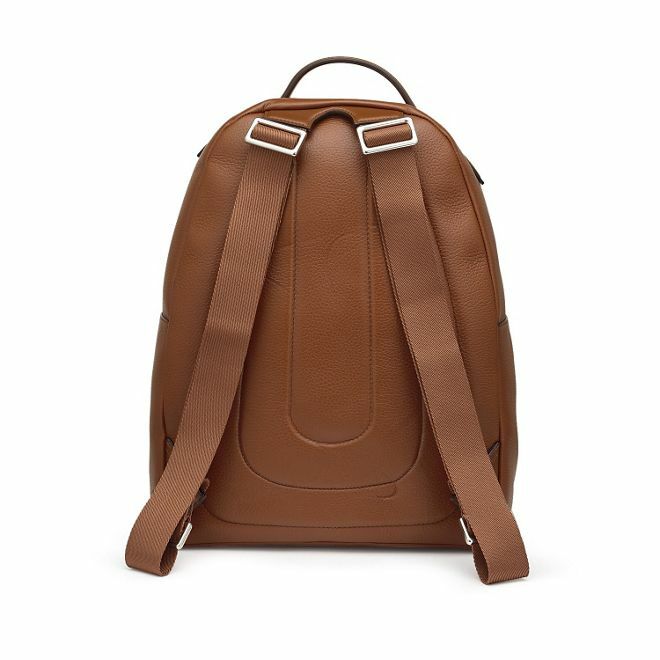 @Smythson - "BOND ST" - Burlington Backpack"
. 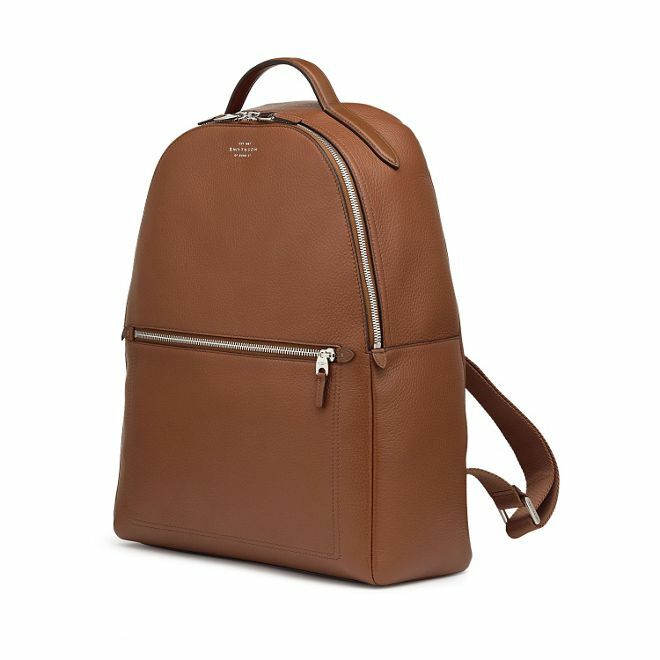 @Smythson - "BOND ST" - Burlington Backpack"
Introducing the newest addition to our Burlington collection - the backpack. 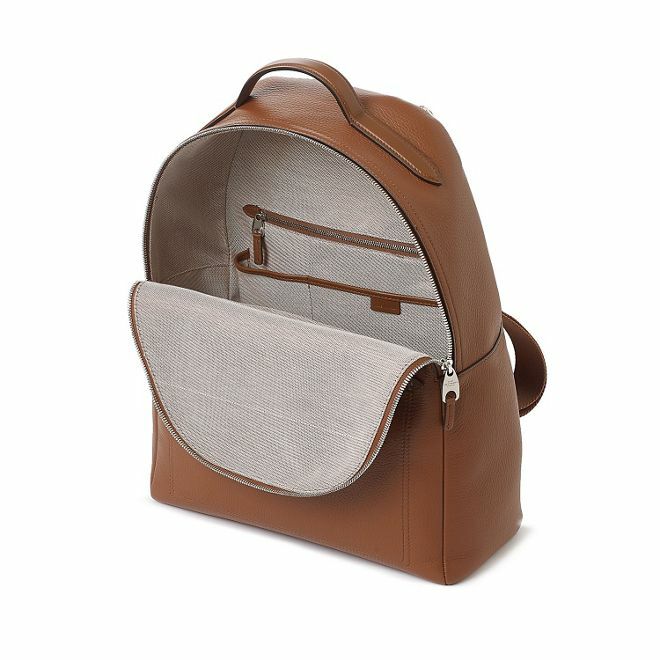 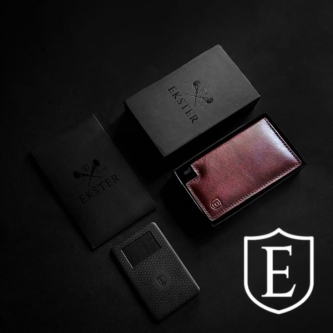 Both practical and stylish, this bag cleverly combines luxury and functionality, securing it’s ‘must-have’ status.